S02E02 – What’s on the Tube? 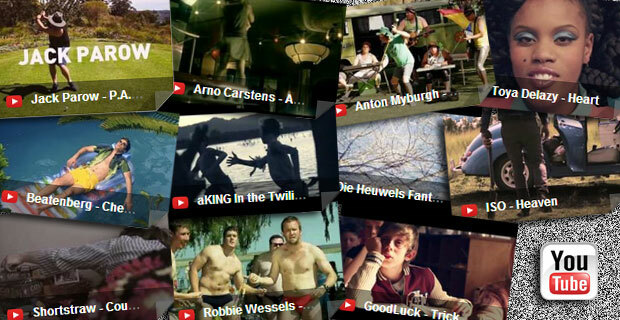 New South African bands are taking to YouTube like proverbial sosaties to a stick. In this week’s show we sample some of the tasty morsels of sound the interwebz goggle box has to offer. 14 March 2014 EpisodeTune Me What?